Borreliosis diagnostics is often based on the clinical appearance together with anamnesis and the evidence of specific antibodies. Fundamentally, a positive Borrelia antibody test is separately no indicator for a therapy or reflects the clinical manifestations. 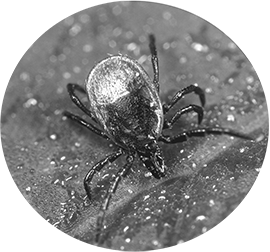 In this case, detection of Borrelia-specific effector T-cells can provide further diagnostic assistance. The AID “LymeSpot Kit” detects and measures the Interferon-y expression of Borrelia-specific effector T-cells.